Kailin Gow has always been on the forefront of beauty and fashion, being dubbed the "Glamorous Author" in the Book Industry. She has appeared on the top National Media as a body image authority and self-esteem expert talking about how body image affects women and children. 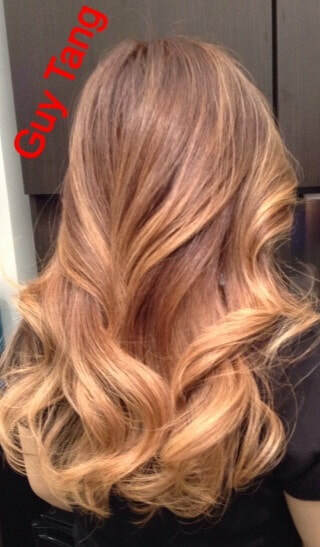 Kailin Gow, dubbed as "The Glamorous Author" in the book world, has been photographed for Guy Tang's new hair styles. She has been a model for hair, gowns, clothing, accessories, nail polish, lashes, costume, makeup, and beauty products for over 25 years. Kailin Gow was named one of Cindy Crawford's Beauties for inner and outer beauty recently. 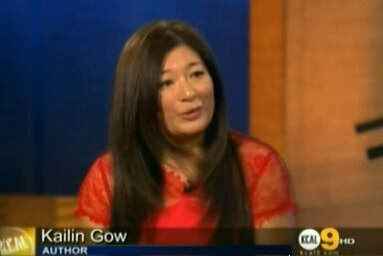 Kailin Gow appears on KCal9 (CBS TV) to talk about Teen Issues, Body Image and Self-Esteem, and her Books. Kailin Gow has appeared on Sirius Satellite Radio Shows as an Expert on Body Image, Fashion, Self-Esteem, and Beauty. Kailin Gow has picked up makeup and beauty tips from beauty experts and makeup artists over the years on set and for appearances.